« October Cruise in Company – Friday 23rd October. IWAI Carrick – October Cruise in Company – Friday 23rd October is soon approaching! Meet in the Bush Hotel on Friday 23rd October at 9.30pm and cruise to Leitrim Village for weekend of mischief, mayhem, fun and frolics. 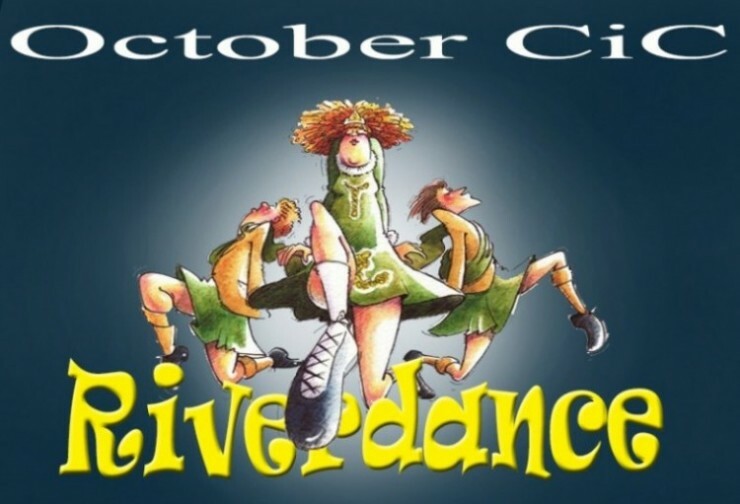 The theme for the weekend is “Riverdance” with the usual weekend fun events and dinner on Sunday Night. Full itinerary to follow shortly.